Residential house at house no: 11-A/11-G/4/2, Ramnagar, Sitanagar, Naraich, Agra, (Up), Area 100.80 sq. Mtrs. 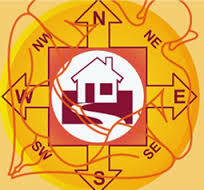 Note: Property is taken over by bank under sarfaesi act & can be purchased only by way of participating in e-Auction. The price indicated above is the reserve price fixed by the bank. Please contact for more details related to the property & how to participate in e-Auction.